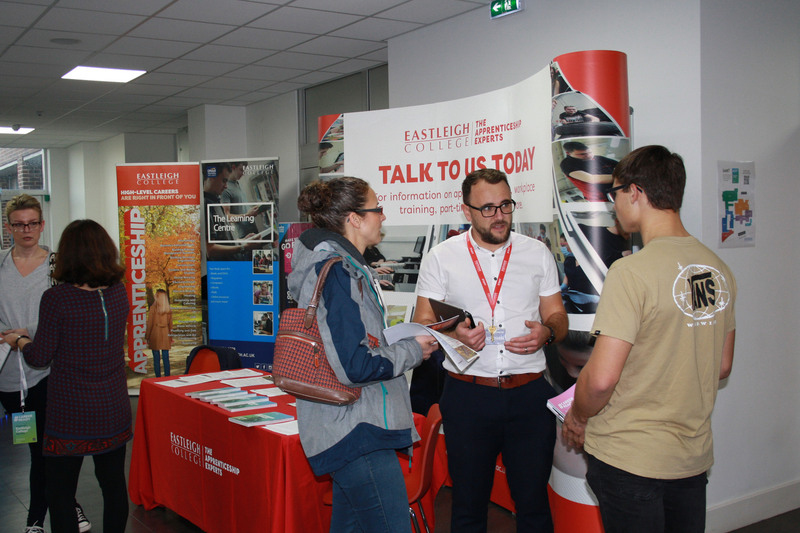 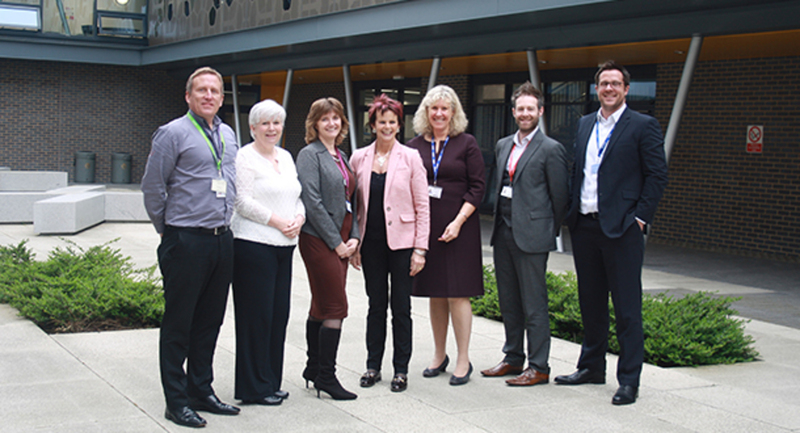 Eastleigh College hosted another well attended Open Event for school leavers’ highlighting the growing importance of technical and professional skills in the workplace environment. 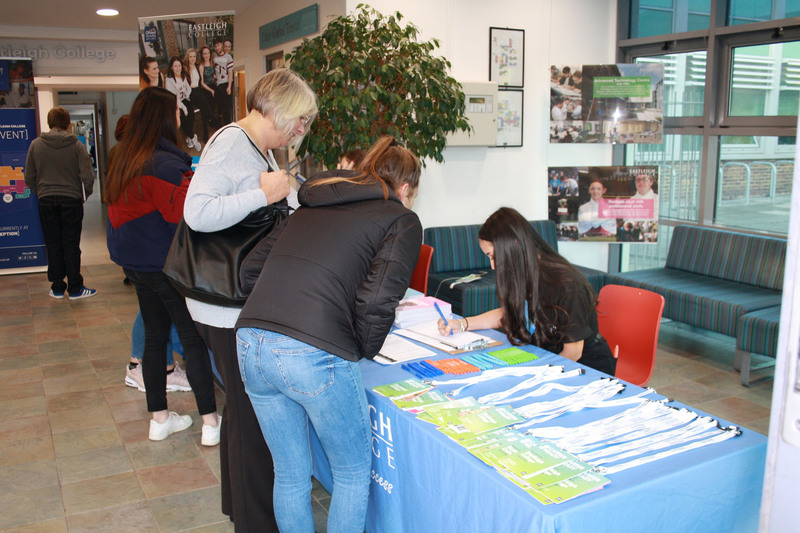 This open event, the first of three for the 2019-20 academic year, experienced a fantastic turnout by potential students and their parents. 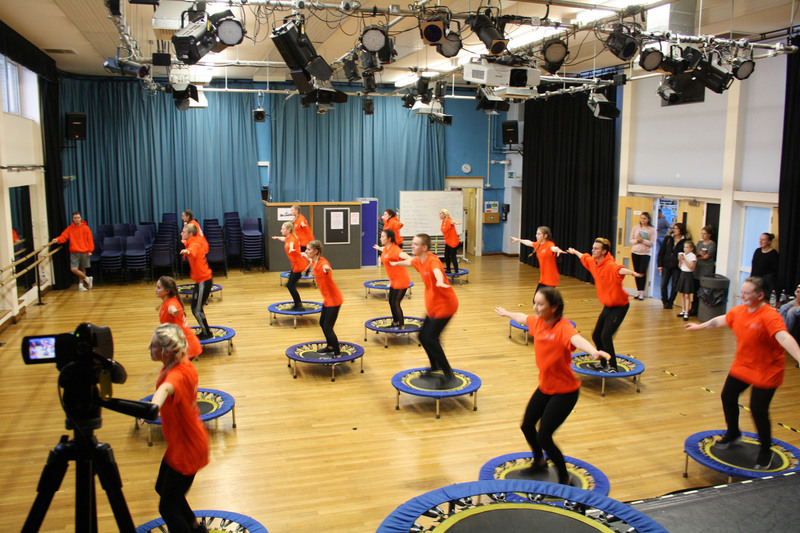 Attendees discovered first-hand how technical and professional courses offer young people a credible and alternative route to University, employment or further training. 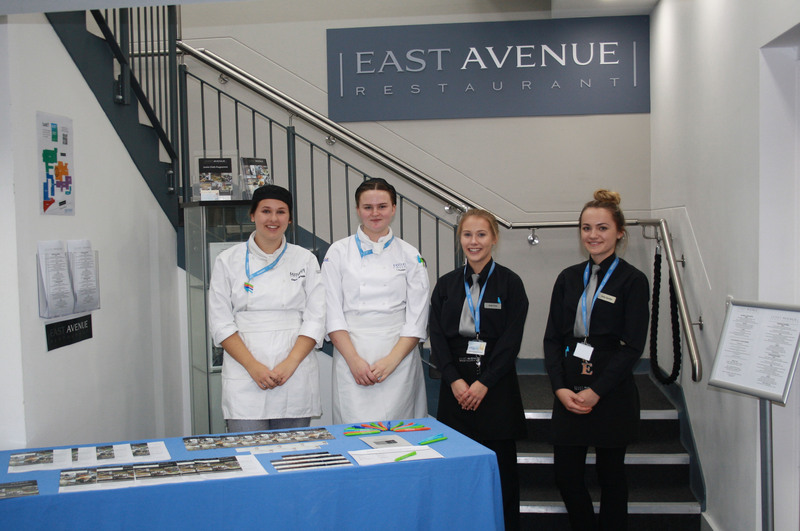 Students were able to see the college’s brand new facilities, talk to tutors and current students, take part in activities and find out more about the range of courses on offer at Eastleigh College. 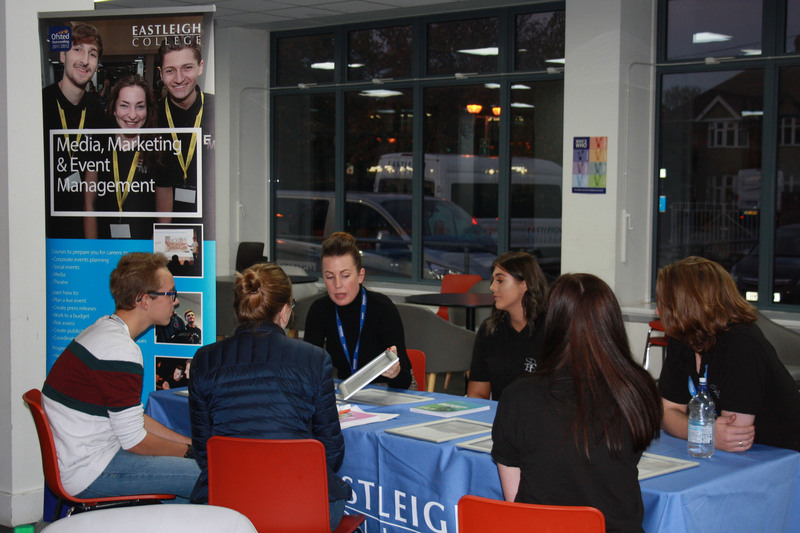 If you missed this event, the next open event is on Wednesday 21st November 2018. 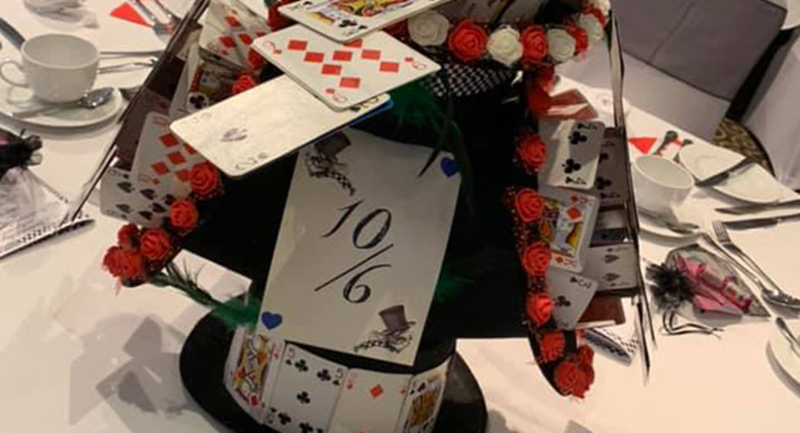 To register please click here.